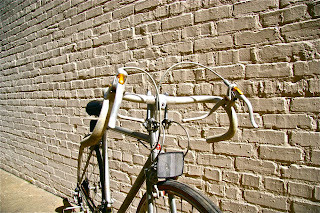 Seven Stars Cycles: Durham's Transportation Bicycle Shop: Service! 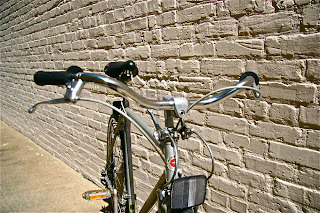 If your bike isn't comfortable or operating smoothly it's less fun to ride. We want to work with you to make your riding experience as pleasant as possible. Remove wheels from frame and true and tension spokes; adjust front and rear hub bearings, bottom bracket bearings, headset bearings; adjust brake and gear cables and mechs; wipe down frame to inspect for damage, check all bolts/nuts/fasteners for proper torque, lubricate chain. Tune also includes installation of some small parts such as brake pads and cables, cost of parts excluded. Some especially complicated bikes (eg. tandems/recumbents/dual suspension) may incur additional charges, but we'll inform you of what that might be prior to starting work. 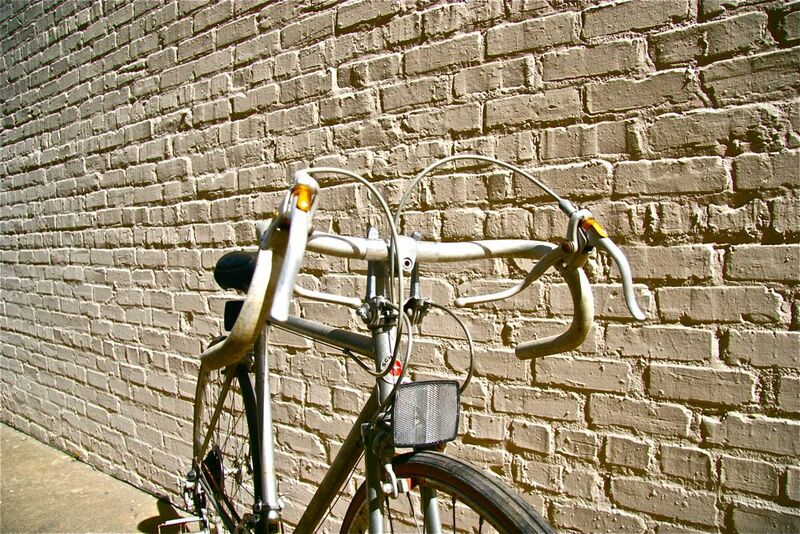 Do you have an older road bike with drop bars and are finding that you'd prefer a more upright riding position? 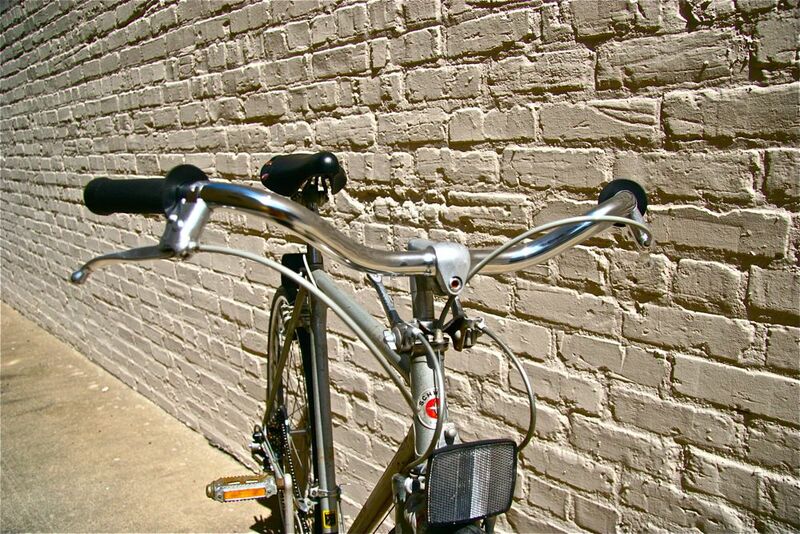 We'll replace those drop bars with some city bars for ya. Typically runs around $50.